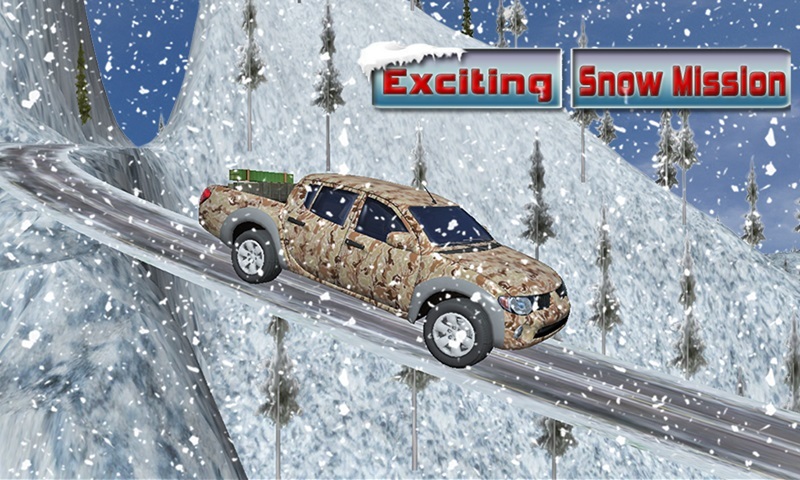 Are you ready to drive through the dangerous tracks in hilly and snowy locations while your army is stuck with enemies in war field? sit behind the big steering wheel and dare to drive through the slippery snowy roads and feel the heat of desert and fear of jungle under heavy threat of war. you will hear gun shots, gunship helicopters roaming around and war tanks are blasting bombs in the battle zone. Enemies attacked our land; they are trying to destroy our roads and railway track to cut off your army transport and weapons supplies. 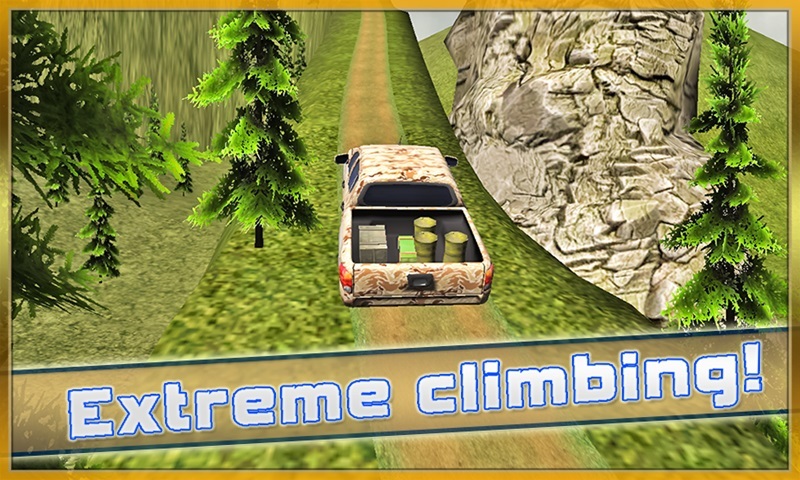 Be a part of modern military assault mission in Army Battle field Transport Truck 3D simulator game, save, rescue and lead your cargo truck to the army battle fields Features: â˜…10 thrilling driving missions with battle challenges â˜…Stunning war zone terrain with desert, forest, mountain and snowy locations â˜…Real time physics with superb driving skills â˜…Action pack thrilling game play like never before â˜…Smooth steering and tilt controls to drive the huge truck with heavy loads â˜…Awesome sound effects to boost adrenaline rush while you play this amazing game Army Battle Field Truck 3D simulation game offers your driver role. Protect your gunship bullet train; supply ammunation to your army to kill all paratroopersâ€™ and enemy patrolling railway lines and road tracks. Global terrorist activities causing mayhem in your territory get ready for some gunner and commando action. Drive war truck to save your bullet train engine as and destroy enemy war trucks with your heavy machine gun. Its warzone situation losing territory is not an option, aim for the victory in this modern battle game. Save your heavy duty diesel or steam engine train loaded with battle machines. Save your bullet train locomotive expert driver from enemies sniper. Defense is not the only option attack enemy Humvees with your powerful heavy machine guns and you are the one who will transport all weapons, oil and other war equipment. 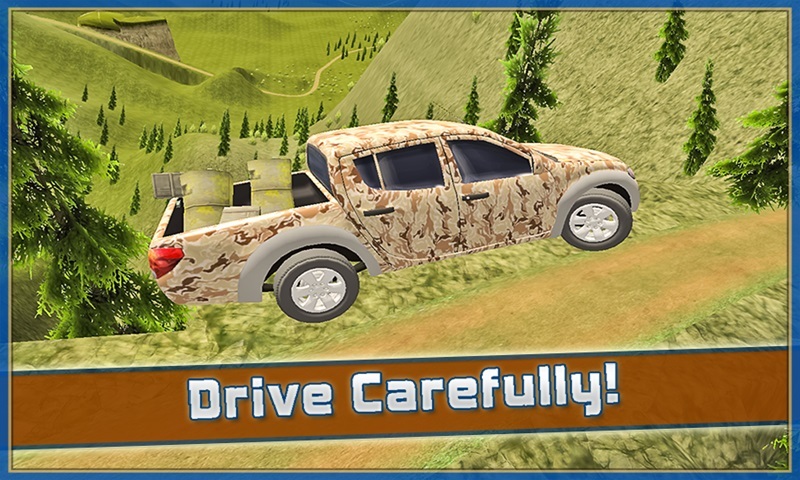 Your war truck is equipped with brutal Gatling gun reach to the war field and let your army destroy their military trucks and war machine before they hit the trainz down. Sliding and dangerous road tracks in snow, drive through desert, mountain and island location with open 3D terrain locations, enemy snipers are sitting in watch towers, enemy forces convoys waiting for ambush attack in desert warfare. Rival forces are patrolling your railway track, join epic conflict between military and global terrorist groups. Their troopâ€™s convoy attacking your railway tracks with marines, paratroopersâ€™ and guerrilla mercenary. Army Truck Driver Battle 3D is 1st simulation game that offer you action pack gameplay in RPG style. You will love FPS game play with real time driving simulation experience. Control the situation and lead your bullet train to the subway station games. Itâ€™s not ordinary transporting passengers in trainz from one destination to next. Checkout journey of gunship truck driver game play in battlefield situation. Download this superb game for free in your android phone and tablet for unlimited fun.